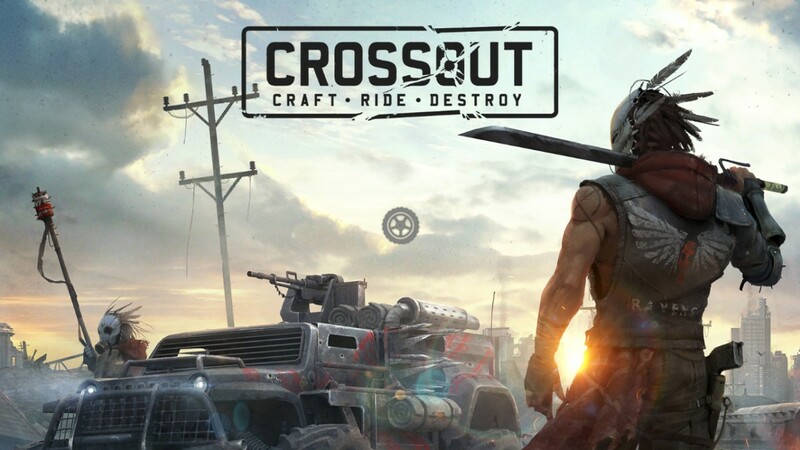 Crossout is a fun and easy to pick up 3rd person shooter from the very unique perspective of a custom made vehicle. 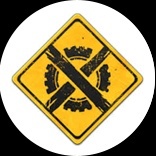 This game allows players to custom build their vehicle however they like, whether they want it to be aesthetic to the eye or crudely barbaric for maximum effectiveness on the battlefield, it is totally up to the player! Game mechanics are very simple and easy to pick up, making it a terrific game for anyone. This game promotes creativeness with a free build mechanic when building the car, the player is able to literally build their vehicle however they like and this is flawlessly brought into an intense battle among players. With incredible graphics and game-play, this game makes for a sure hit. It also includes an interactive chat in-game which allows players to interact with one another and develop a sense of team chemistry through the chat. Really great fast paced vehicle combat game. Building vehicles is really great, there's a huge amount of parts and it does feel like you can really make what you want. There's great variety on the weapons even including things like deployable drones and turrets as well as modules like scopes and radars to add. Parts are shot off of your vehicle so how you build it is very important to how well it functions. Smart design can really help your performance. This game has a fairly high level of grinding needed but not uncommon for this type of game, especially as it is a free-to-play. 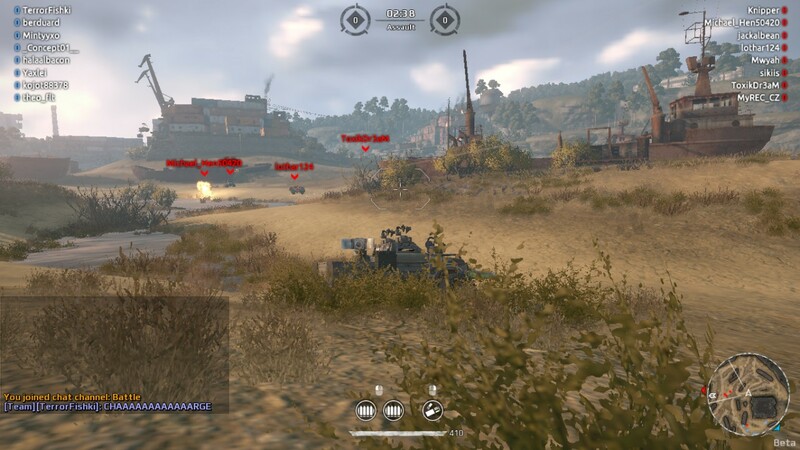 However there are ways to deal with this, for example you can level factions which earns you a lot of parts quickly to get going and completing seasons (a series of challenges that reset every so often) can earn you very good rewards. This is a very addicting game. To be fair though I can see how it could be perceived as dull if you didn't like Twisted Metal or Mad Max or any other game of that genre. But I love it, and need to stop playing it so I can live like a human someday soon. In the matches, no matter what game mode, Crossout is top-shelf material. It's absolutely brilliant. Creative (And some less creative) player-made vehicles, disassembling each other piece by piece with all sorts of fun, impactful weapons... it's just great. There is also a player market to buy and sell parts so it's possible to sell items you don't want to get the parts you do. The graphics and sound in this game are of a very high quality and the game runs really well. Overall this is a great game and well worth giving a try. I can almost guarantee you will get addicted!